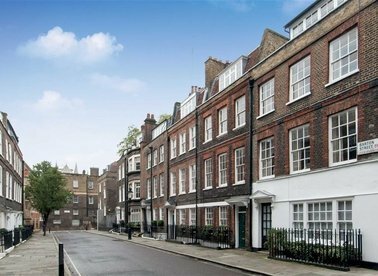 Barton Street was originally built in c.1722 under the instruction of the actor Barton Booth and is considered one of the best preserved streets in Westminster. An impressive, immaculately presented four double bedroom mid terraced home. Arranged over four floors with approximately 2,625 Sq.Ft of accommodation. 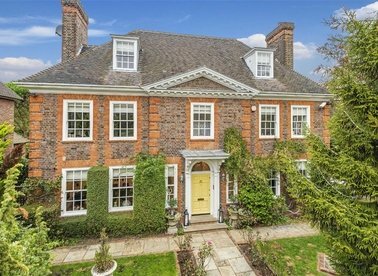 An exceptional detached house, on the highly prized southern side of this character packed country style lane and thought to date from C1815 in the Regency period, now providing comfortable family living. A six bedroom, five bathroom family home with a rear garden and off street parking. 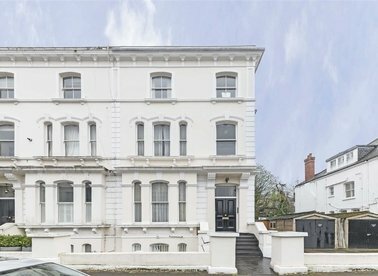 Arranged over three floors, the property has been modernised with no expense spared. 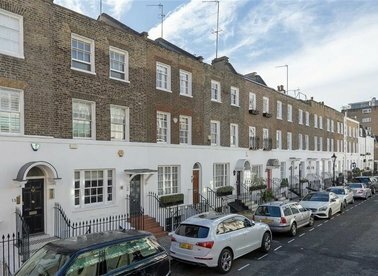 A beautifully refurbished Grade II* Georgian townhouse situated on a quiet street in a sought-after location. 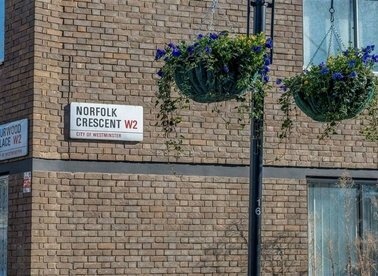 Newly renovated to an impressive standard, the property is laid out over 5 floors and provides excellent living and entertaining space. 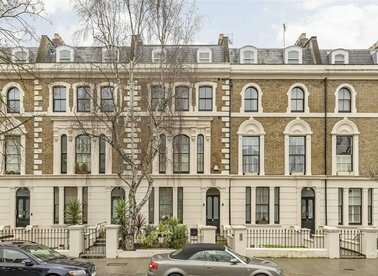 A grand, early Victorian, freehold house available in excellent condition arranged over five floors. 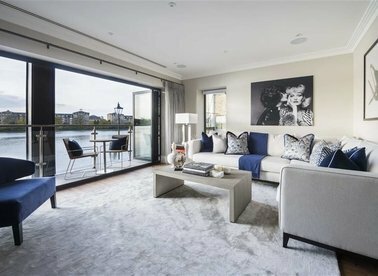 With ample space for entertaining as well as modern family life. 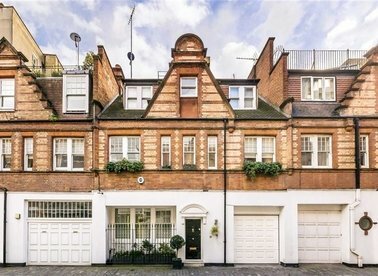 A stucco fronted Victorian freehold house with double garage currently arranged as four self contained flats. 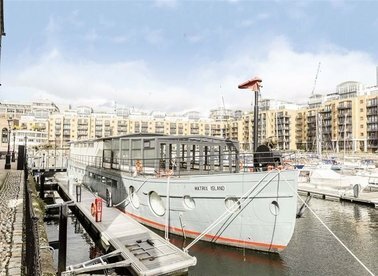 One vacant and the other three let on assured shorthold tenancies producing £71,310 per annum. A very well designed and wide five double-bedroom house providing generous entertaining space, large kitchen/dining room and two reception/family rooms. A large house located south of the Kings Road. 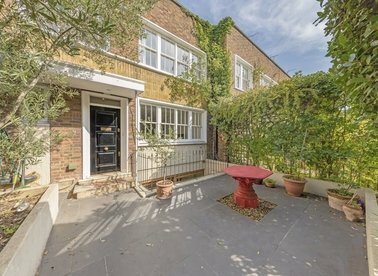 This property has wonderful proportions with four bedrooms, a study, patio garden and a roof terrace. 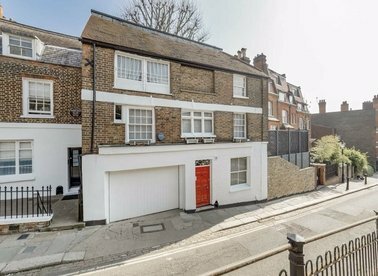 Built circa 1800, a charming period home set literally yards from Hampstead High Street skillfully enhanced and improved over recent years with the unusual benefit of an integral garage. 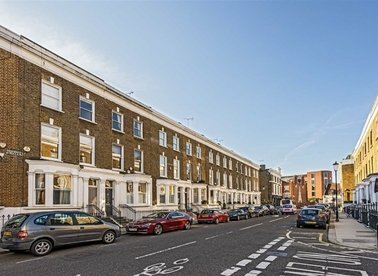 A well-proportioned freehold house offering versatile living accommodation over five floors and situated in the highly desirable area of Knightsbridge Village. 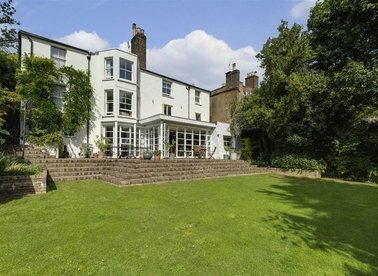 An impressive seven bed, seven bath, detached home, circa 7500 sq ft. 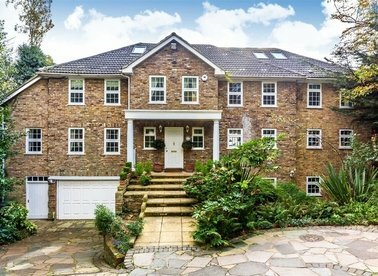 This superb house includes an indoor swimming pool and a beautiful 200ft garden overlooking Coombe Wood Golf Course. 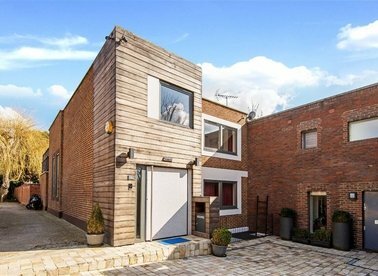 A wide three bedroom Mews house south of Sloane Square. This property is in excellent condition throughout and has been granted planning permission to build a lower ground floor. Freehold. 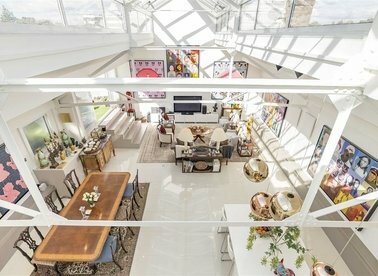 This tram shed was converted into a truly unique freehold house. 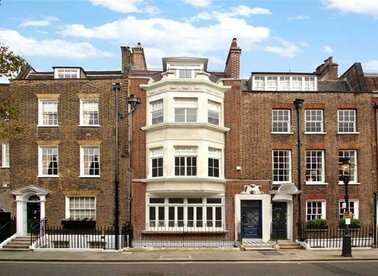 The property has close to 4,730 sq ft of internal space, five bedrooms, two reception rooms, six bathrooms and a south facing roof terrace. 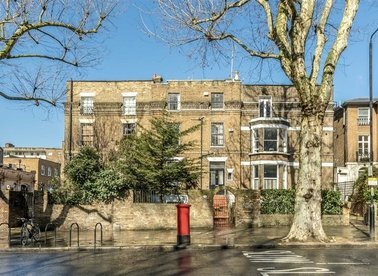 An impressive freehold house requiring complete modernisation, moments from Holland Park, Notting Hill Gate and Westbourne Grove.